Tech companies and University students competed in a Robot Skiing Competition at the Welli Hilli Ski Resort in Hoenseong (an hour away from the Winter games). The course was an 80-meter alpine skiing course. The robot with the fastest time wins and the winner receives a $10,000 (U.S Dollar) prize. The winner was the Taekwon-V robot from MiniRobot Corp. The robots were required to be a minimum of 50cm tall, have movable joints like knees or elbows, and stand on 2 legs. The robots were human shaped but crashed or went off course. This means humans are still better at skiing than robots… for now. Would I watch this? Yes! I think watching robots compete in Olympic events would be really entertaining. 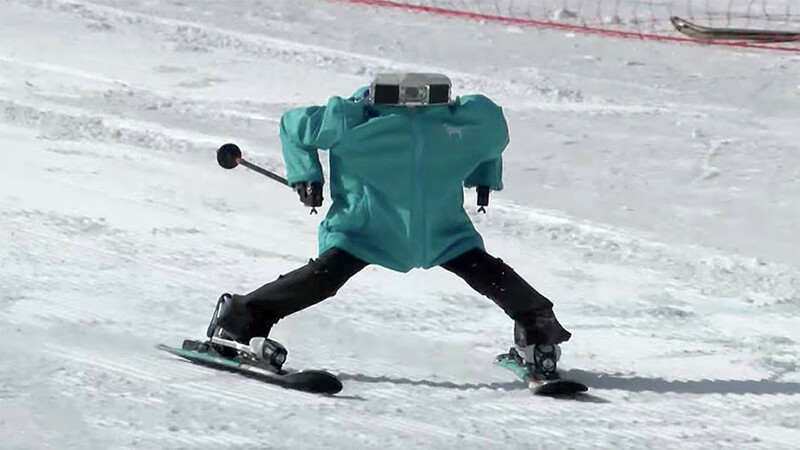 Imagine a robot trying to gracefully figure skate or snowboarding.